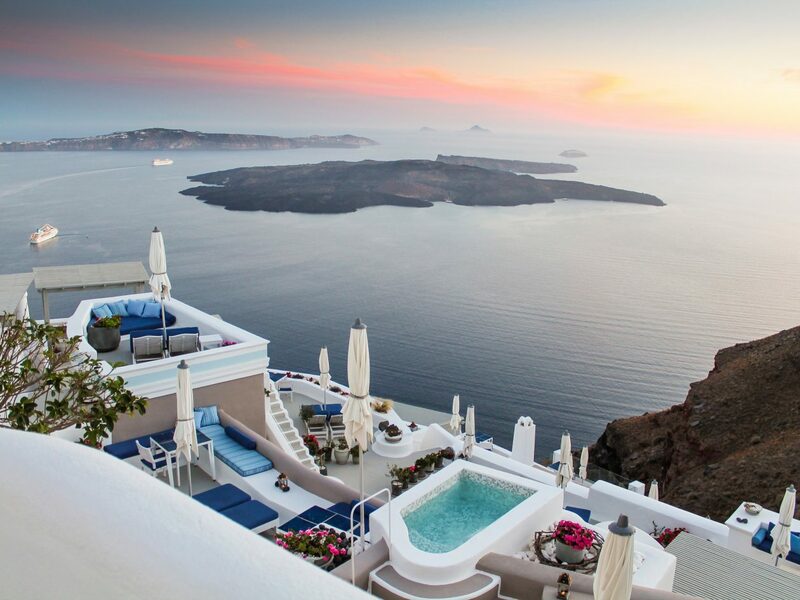 Already established as the premier boutique hotel in Greece, Iconic Santorini was recently shortlisted as a candidate for recognition by Haute Grandeur at their upcoming gala ceremony, scheduled for November 1 in Dubai. For four consecutive years the property has been named “Greece’s Leading Boutique Hotel” at the prestigious World Travel Awards. The Haute Grandeur Global Hotel Awards™ recognises exceptional contributions by outstanding hotels and is the highest achievement for the luxury hotel industry. A prestigious initiative with a solid reputation for showcasing the world’s most outstanding hotel experiences, what sets these awards apart is the credible ranking methods used to select all winners. Set on a dramatic cliff in the picturesque village of Imerovigli, Iconic Santorini features nineteen Greek-style cave residences literally carved from the face of the historic caldera. 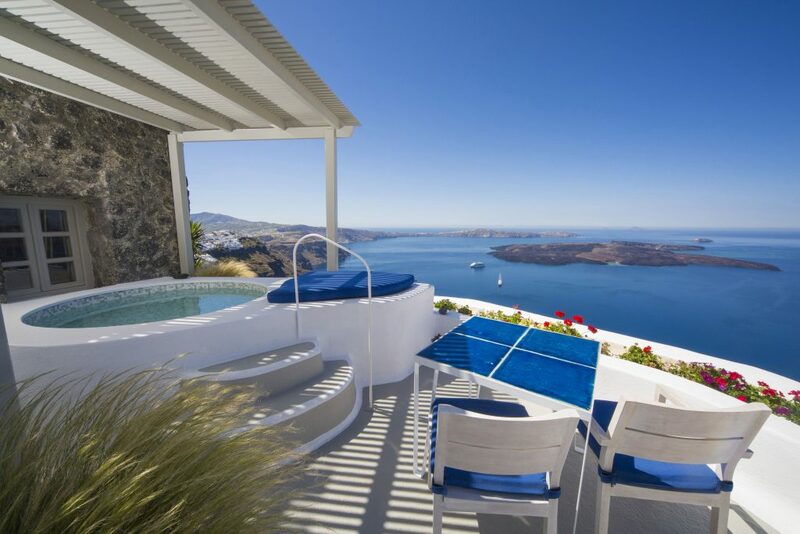 Located a short walk from the bustling cruise ship shopping port of Fira and an easy taxi ride to join the sunset crowds of Oia, the property provides a quiet, personal retreat. The hotel is reputed for its unique residential atmosphere, warm Hellenic hospitality, delicious authentic cuisine and an array of luxury amenities. An example, the much-loved Iconic breakfast which is served to personal terrace space at any time of the day desired – a real luxury for honeymooners, romantics and those seeking an escape from the stresses of daily life. A haven of tranquility, Iconic Santorini prides itself in being a hushed getaway and welcomes families with children ages 14 and older. Free of distractions, wind away timeless days enjoying simple pleasures like relaxing with a good book, swimming in the infinity pool, taking in a soothing massage and dining in the charming Pergola restaurant overlooking the Aegean. Guests of this special boutique cave hotel leave as visiting friends with unforgettable memories and it is no wonder why several continue returning from year to year. For full details, please visit www.iconicsantorini.com.